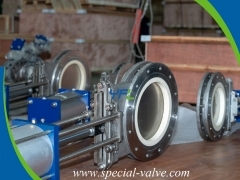 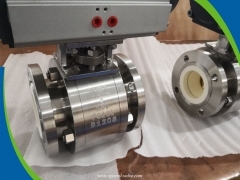 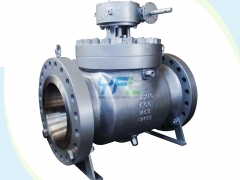 The SV API 6D extended stem fully welded ball valve has cylindrical body welded by forging materials, with two welding seams but without bolts and nuts to avoid potential leakage from body. 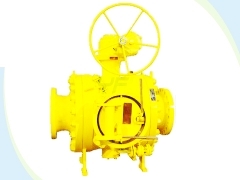 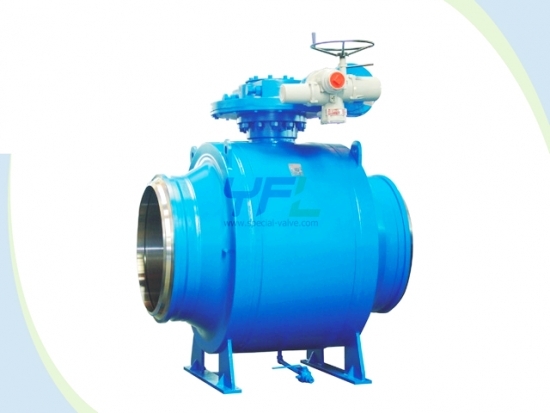 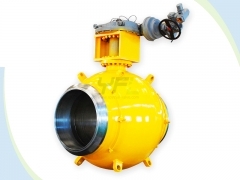 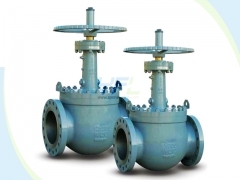 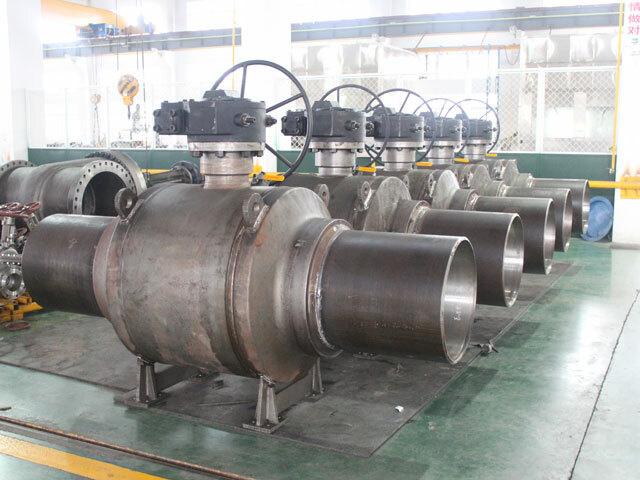 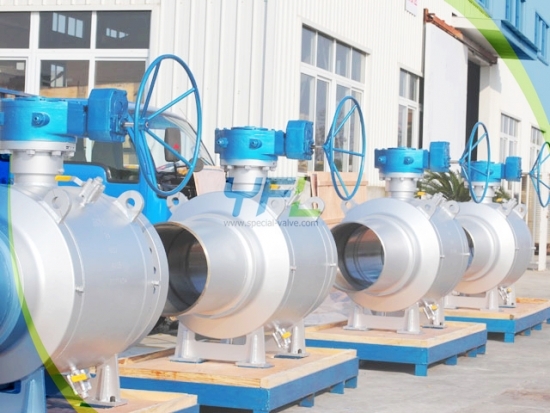 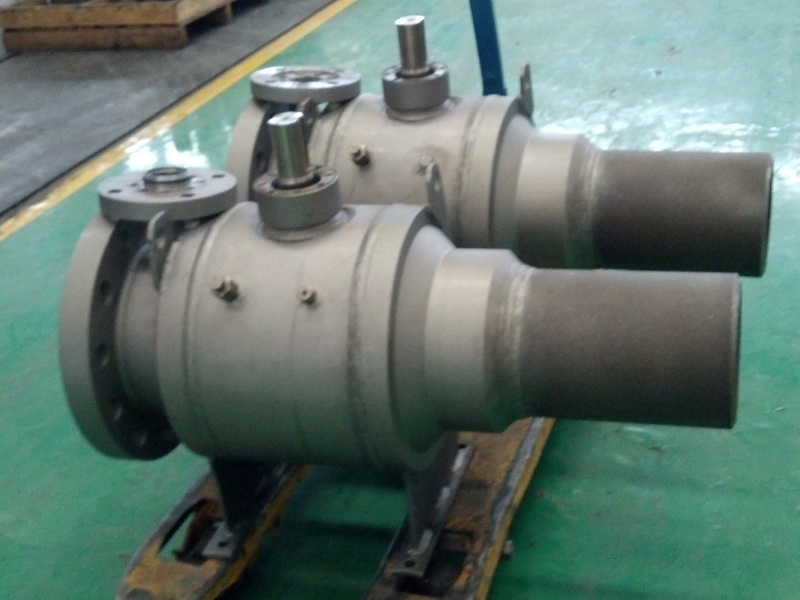 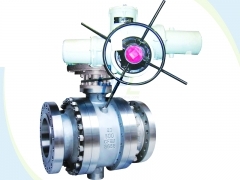 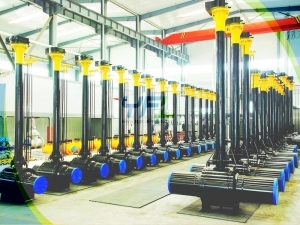 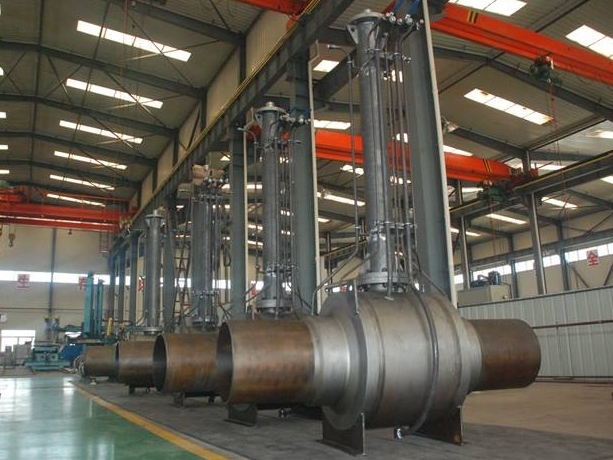 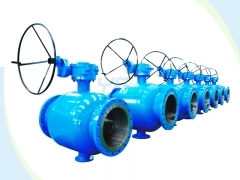 The SV buried type fully welded body ball valve is mainly used in natural gas, oil, coal, liquefied natural gas long distance pipelines transmission system and other industries with service life up to 30 years and without maintenance cost. 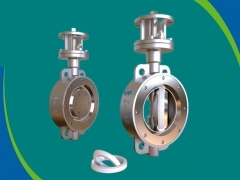 Transit short pipe available for BW ends as request. 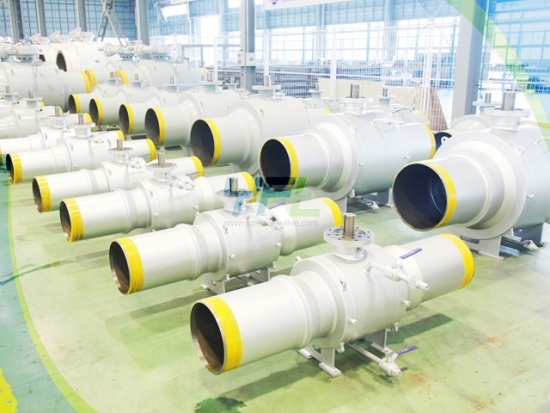 Body materials: A105, LF2, F304, F316, F304L, F316L, F51, F53, F55 etc. 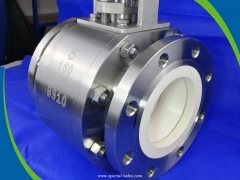 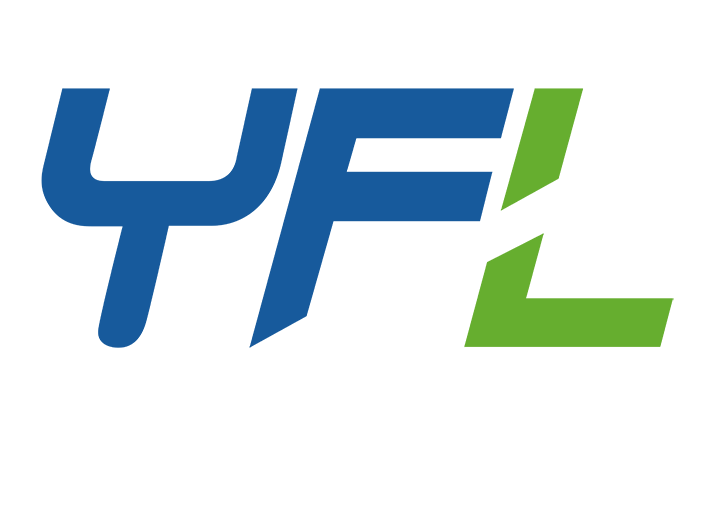 Seat materials: PTFE, RPTFE, NYLON, DEVLON, PEEK, PPL, FKM or metal to metal seal etc.